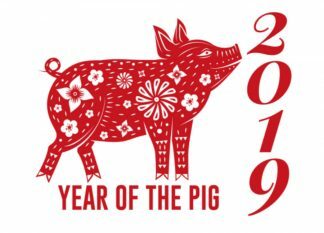 Blog of Pure Puer Tea » Archive » Happy Chinese New Year 2019 Year of the Pig! Happy Chinese New Year 2019 Year of the Pig! February 4, 2019 | Filed under Uncategorized.